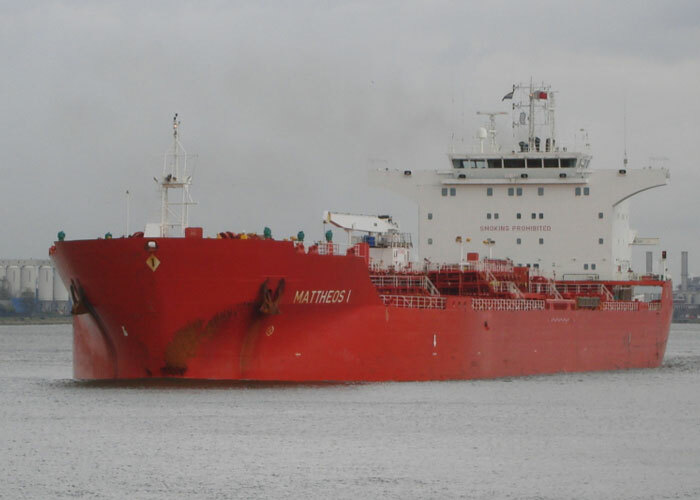 Marflet Marine is a private owned company dedicated to the management, operation and chartering of product and chemical. 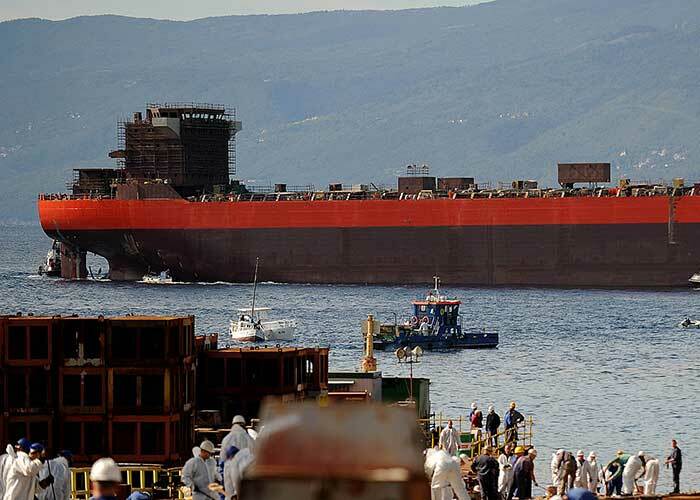 Marflet Marine is one of the oldest private owned Spanish Shipping companies. 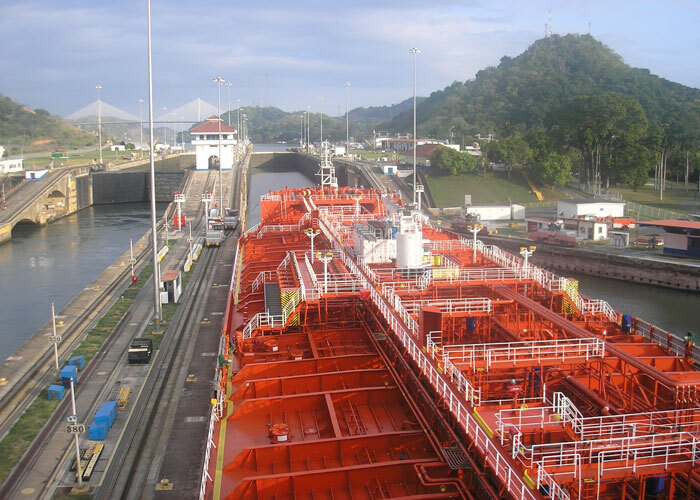 We have been dedicated to the management, maintenance, operation and chartering in oil products, CPPs, LPGs, and chemical maritime transport since or origin. The company had a high exposure to the 1992 oil market crisis. 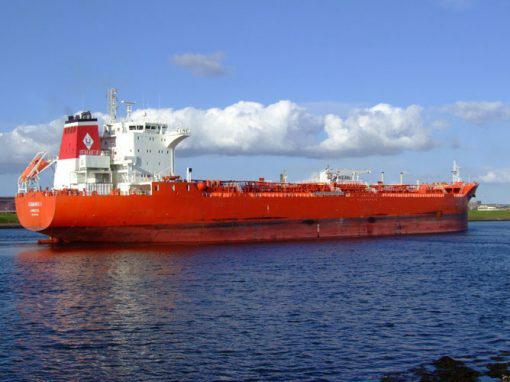 The board decided then to change from crude oil tankers to clean petroleum product and chemical tankers. Thus, the company improved its stability and added value to its high specialized team. 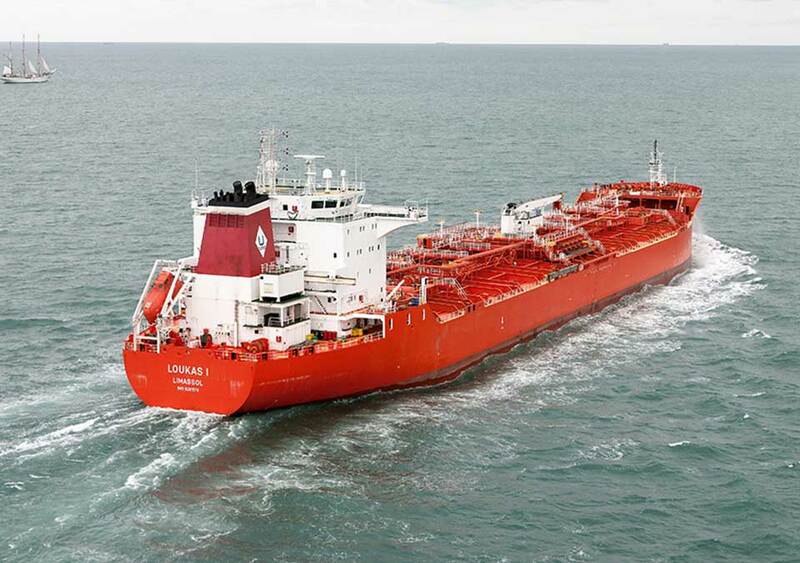 During last 25 years the company has been working with first class partners, such as Exxon, Shell, BP, Blystad, Eitzen-Team Tankers, Laurin, Navig8, Koch, Stena and FLOPEC. We share similar company values with our partners in respect of quality, safety and the environment. 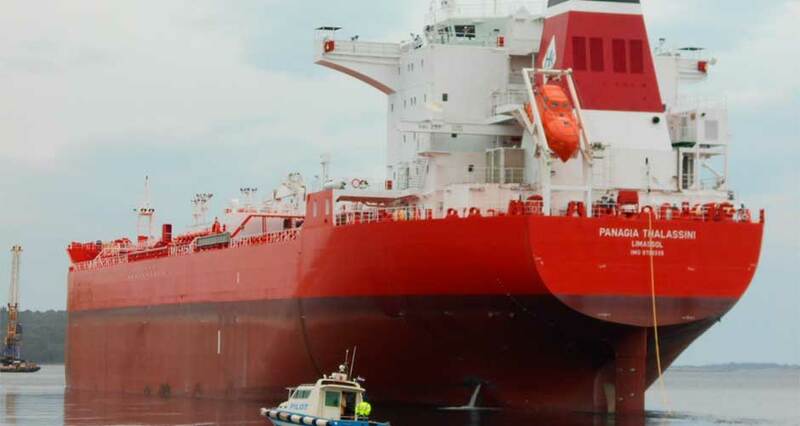 Through this cooperation, the fleet consists of one of the biggest full IMO II capable MR ships in the market. These recent changes are part of our future expansion plan. Jointly with our partners we are planning long term relationships. 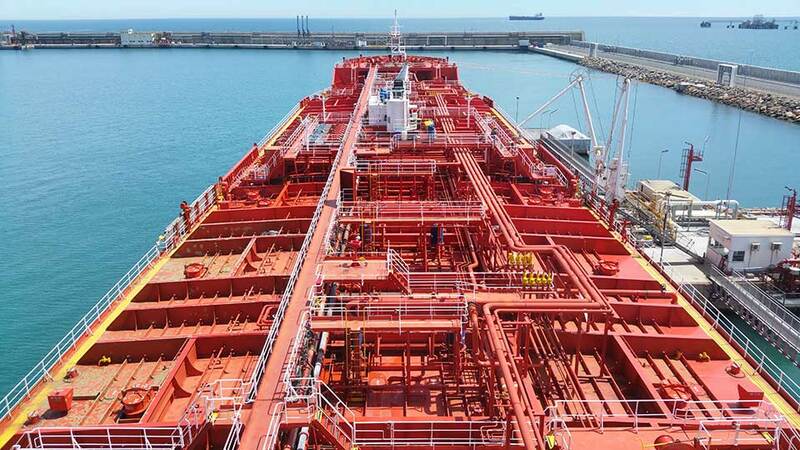 We are also in process of building new ships and future projects which will cause the company to have a bigger presence in different areas of the chemical and products market.